Facing unemployment and his girlfriend's rejection, writer Eddie Morra (Bradley Cooper) is sure that he has no future. That all changes when an old friend gives him a drug that produces enhanced mental acuity. 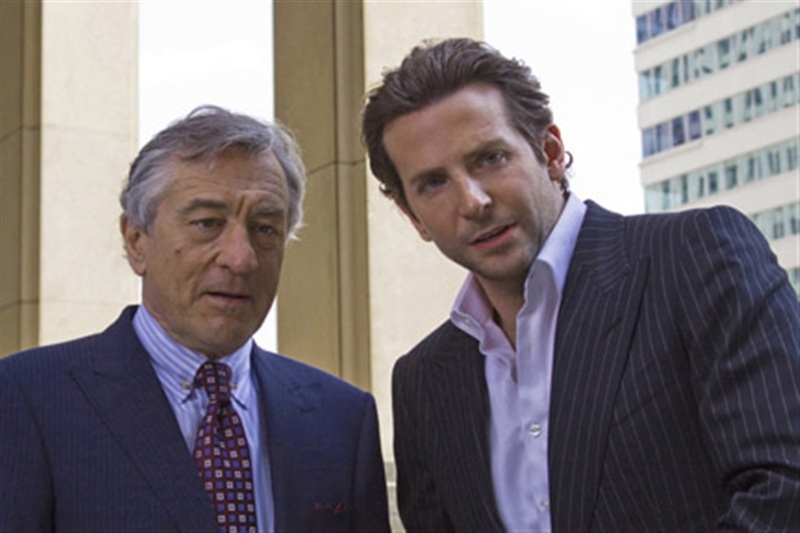 Stoked on the untested chemical, Eddie rises to the top of the financial world and attracts the attention of a tycoon (Robert De Niro) who intends to use him to make a fortune. But terrible side-effects and a dwindling supply threaten to collapse Eddie's house of cards.